VA loans offer premium benefits over traditional loans for our military members and their loved ones, so it's important for eligible individuals to understand how they work before they apply. Terms can vary based on a number of factors, such as location and military background. See how it works before getting started. To qualify for a VA loan, Army, Navy, Marines, Coast Guard, and Air Force members needs to have served 181 days during peacetime or 90 days during an active war. If the applicant is in the National Guard or the Reserves, they're eligible for a VA loan after six years of service. VA loans may be granted to the spouses of members who passed away during active duty. Applicants are normally expected to have a credit score of at least 620, though this number will vary depending on the chosen lender. Minimum down payments will also vary by lender, though VA loans notoriously have low (or sometimes no) minimums. Whether it's required or not, a large down payment is highly encouraged if applicants are looking to save money over time. 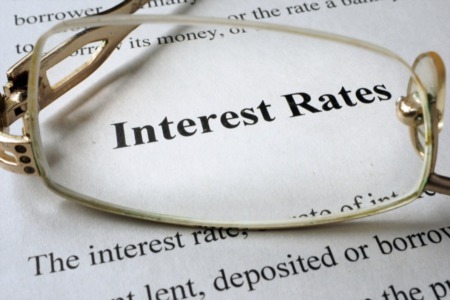 Interest rates will typically be lower from the lending company for a higher down payment. The VA also charges a Funding Fee which goes directly to the Department of Veterans Affair. The fee is highly dependent on how much money the buyers put down on the home. Those in the National Guard and the Reserves will have a higher funding fee than standard military. (Veterans who were disabled during service or widowers may not have to pay this fee.) Applicants receive a special code after receiving their Certificate of Eligibility (COE) that tells a lender how much to charge in any given situation. What Buyer Options Are Out There? Buyers can use the loan for short-sales or foreclosures on single-family homes, condos, duplexes, etc. If buyers are already committed to building a home on the property, they can even purchase an empty plot of land. Applicants can apply for more than one VA loan in a lifetime, though fees will be higher on subsequent applications. The amount of money an applicant can receive is highly dependent on where they choose to live. So a higher priced area such as New York or San Francisco will have a higher 'cap' than for a home in Fayette County, or elsewhere. There is no limit on how much an applicant can receive for the loan, only a limit on how much the government will guarantee should a service member default on the payments. It should also be noted that applicants do not have to occupy the property immediately if they are on an active tour. 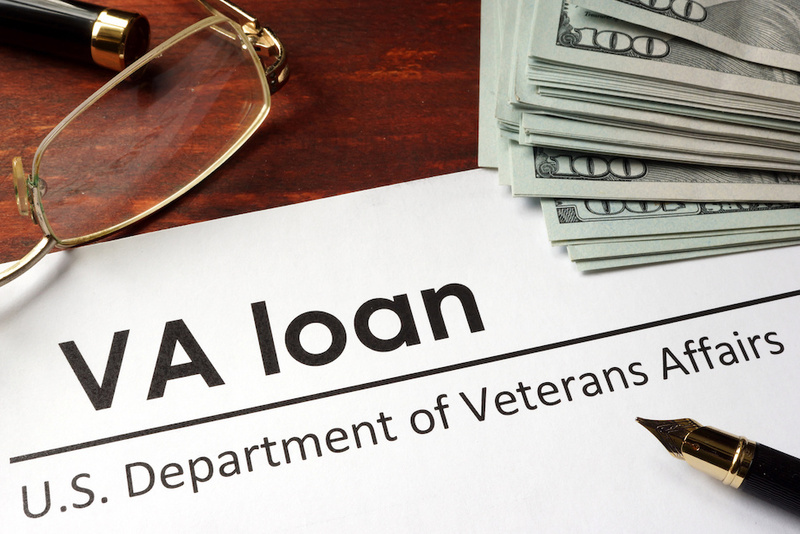 Applying for a VA loan will take some time and research, but it's ultimately a chance that hopeful homeowners can't afford to pass up. The savings, benefits, and options are designed to give every advantage to the heroes of our country if they wish to own their own piece of land!